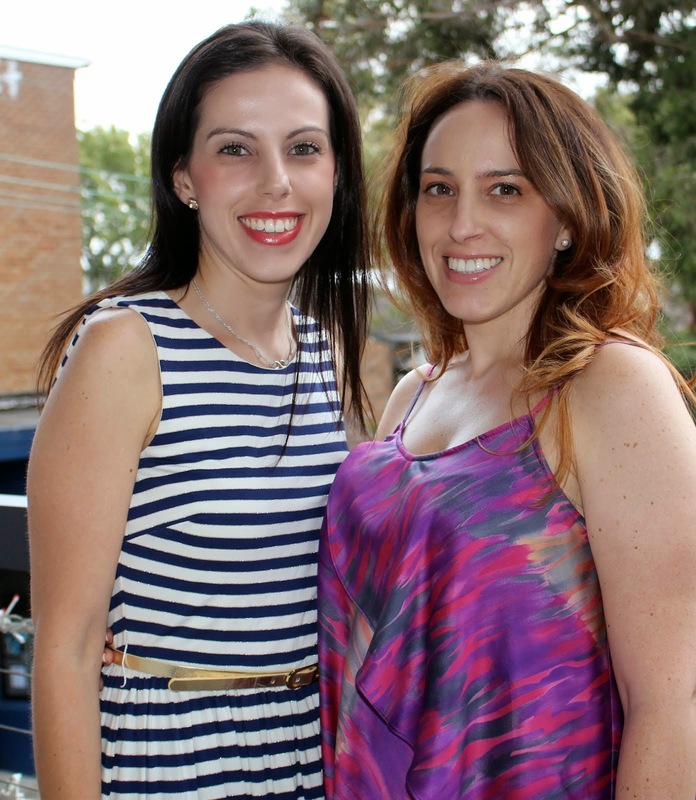 Two Silly Sisters: It’s our 1st Birthday… Hip Hip Hooray! Guess what today is? It’s our birthday! ‘Two Silly Sisters’ turns ONE! Yayyyyyyy! Exactly one year ago today we posted our very first blog, ‘Step away from the crunchy bread’. I remember how excited we both were… we had so many stories and recipes to share and couldn’t wait to get started. It was our dream to build a gluten free community – to share and learn from each other. We have learnt a lot in the last year. Yes there have been many disasters in the kitchen, but there have been even more successes! We have enjoyed every minute of sharing our gluten free experiences with you, our readers. And lets face it, without you we wouldn’t have a blog, so thank you for following us on our gluten free journey! We love getting comments, emails, and posts on our facebook wall. So please keep them coming! As a blogger, one of the most gratifying things is knowing that you are reaching out to people and helping them. Wether it’s a new recipe or advice on gluten free living. So if you haven’t joined us on Facebook yet, check it out now, because you are missing out on a lot more handy gluten free tips! This is only the beginning and who knows what the next year will bring for ‘Two Silly Sisters’? Although I can tell you that we have quite a few little surprises up our sleeves! What would you like to see more of? We would love to know! Now it wouldn’t be a first birthday party without a celebration (or cake) now would it? 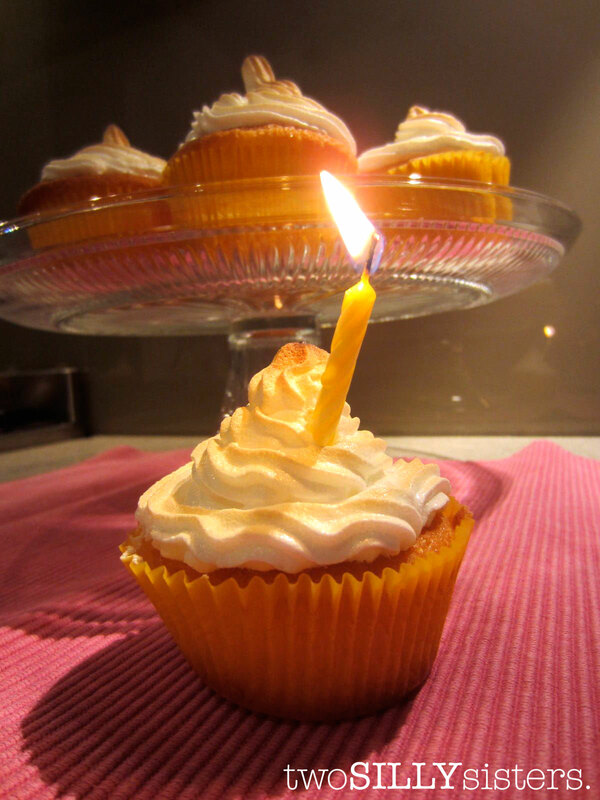 So in honour of our one year we have made a delicious batch of Lemon Cupcakes with Meringue Frosting! See recipe below. Happy baking and Hip Hip Hooray! 1. Preheat oven to 180°C and line a 12-hole muffin tin with patty cases. 2. 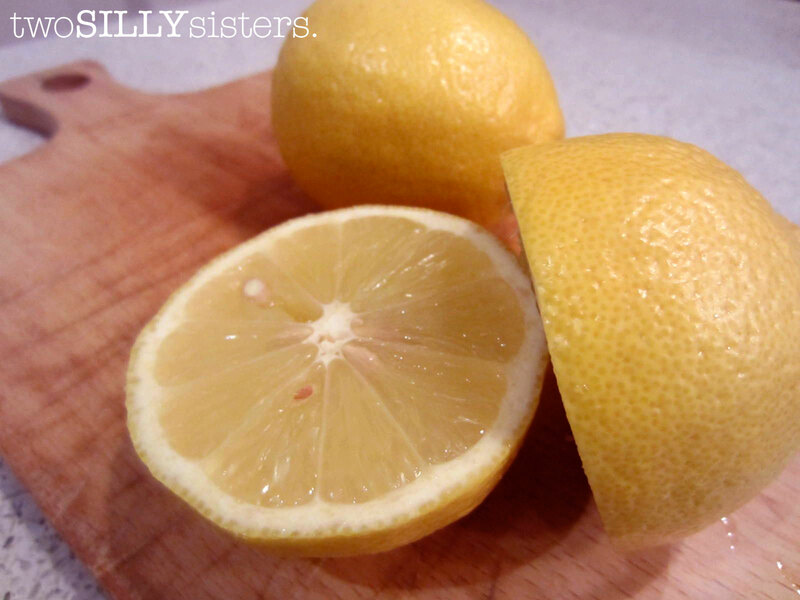 Beat the butter, caster sugar, vanilla essence and lemon juice with electric beaters until pale and creamy. Add the eggs, one at a time, beating in between. 3. Sift the flour and fold into the butter mixture. Add baking powder. 4. Fold the sour cream into the mixture, 1/4 cup at a time. Stir in the lemon rind. 5. Spoon the mixture evenly into the patty cases. Bake for 20-25 minutes until lightly browned and a skewer inserted into the centre comes out clean. Cool completely on a wire rack. 6. For the meringue frosting beat egg whites with an electric mixer until firm peaks form. Gradually add sugar, a tablespoon at a time, beating until sugar has dissolved between each addition. 7. Preheat grill to medium-high. Spoon meringue mixture into a piping bag. 8. 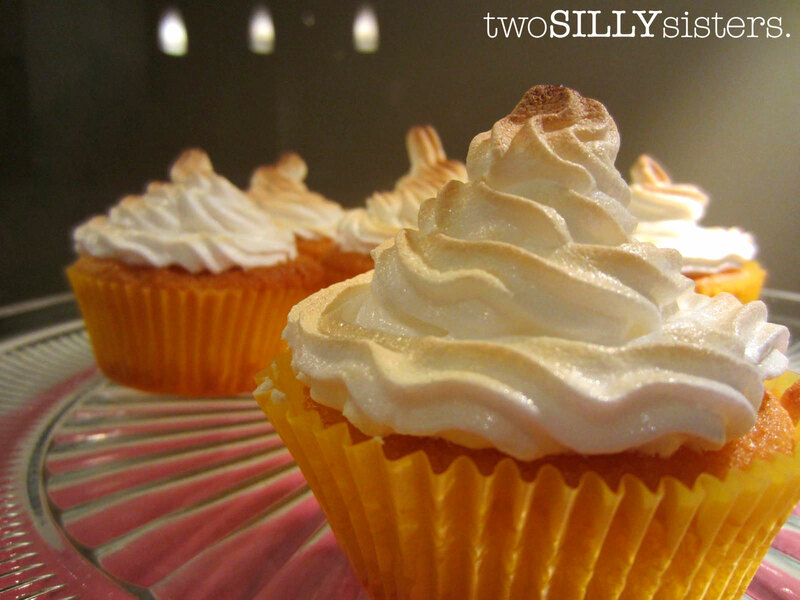 Pipe a swirl of meringue on the top of each cupcake and place under heated grill for 60-90 seconds or until golden.